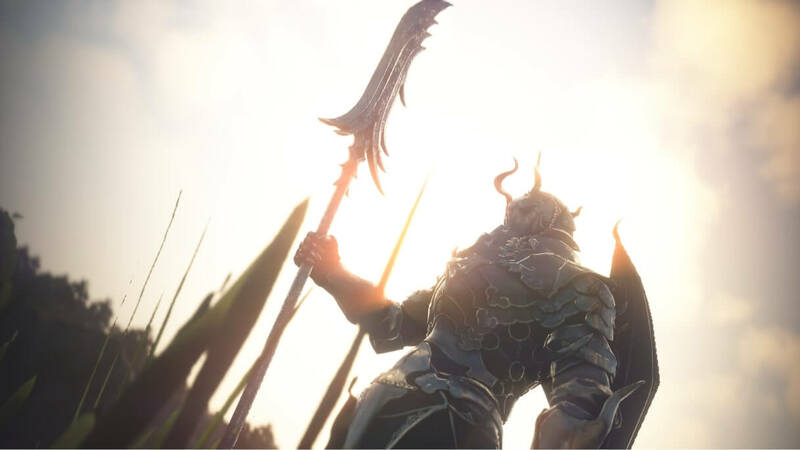 Vindictus‘ newest playable character is on her way. Eira: The Void Witch, the fourteenth hero will join the game on April 30th. She uses her Mana Revolver to summon portals and glide through different dimensions. 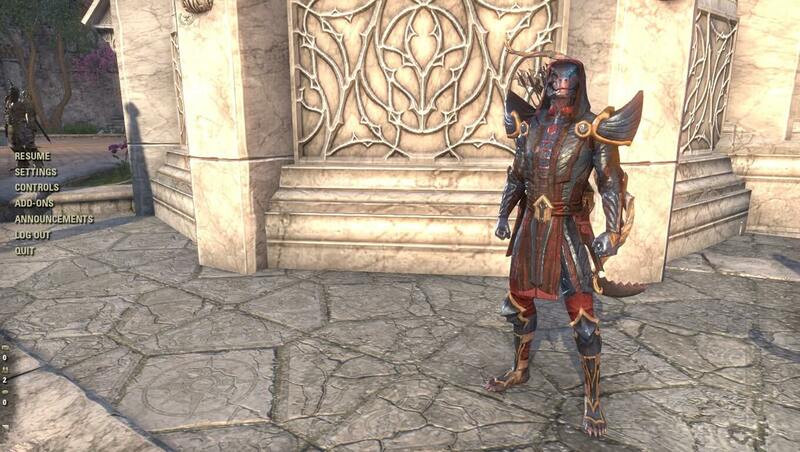 Vindictus players can register for a celebratory package from now through April 28th. The package contains outfits, an armor set, character slots, and more. A “warm-up attendance event” is also up and running from March 26th through April 29th that gives daily reward items until Eira is patched into the game. Visit the official Vindictus site for more details.